Keeping your keys in one, safe place can be a hard task but with our durable Key Holder page, organizing has never been easier. 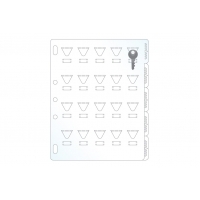 Our Key Holder Page holds up to 20 keys per page. 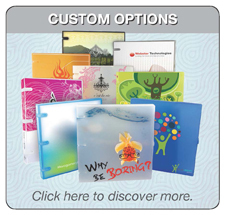 Our tabbed pages will ensure optimal organization and storage. Our pages are easy to use, label and store in a compact space. These pages go great in combination with a UniKeep™ Binder. Storing and access to keys has never been easier. As low as $2.60 per page! The easiest way to organize and store a collection of keys for easy reference and use.